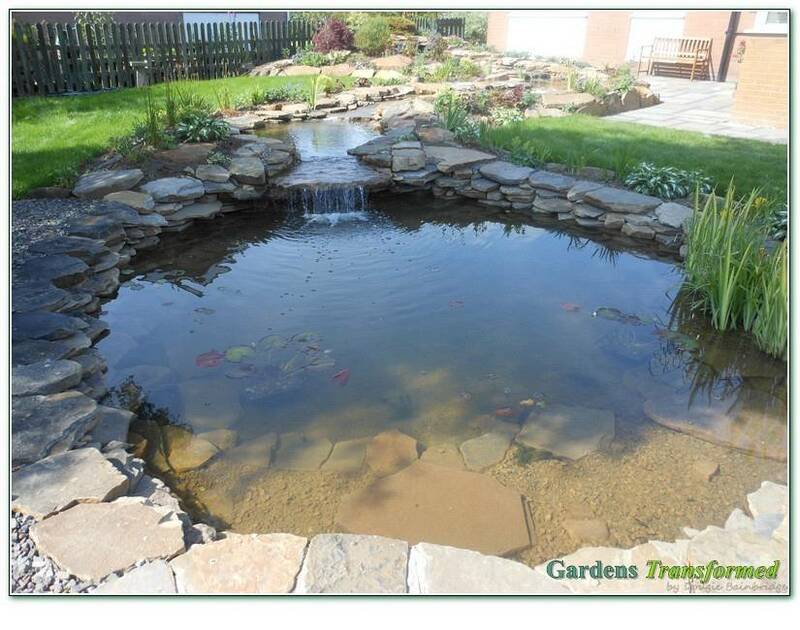 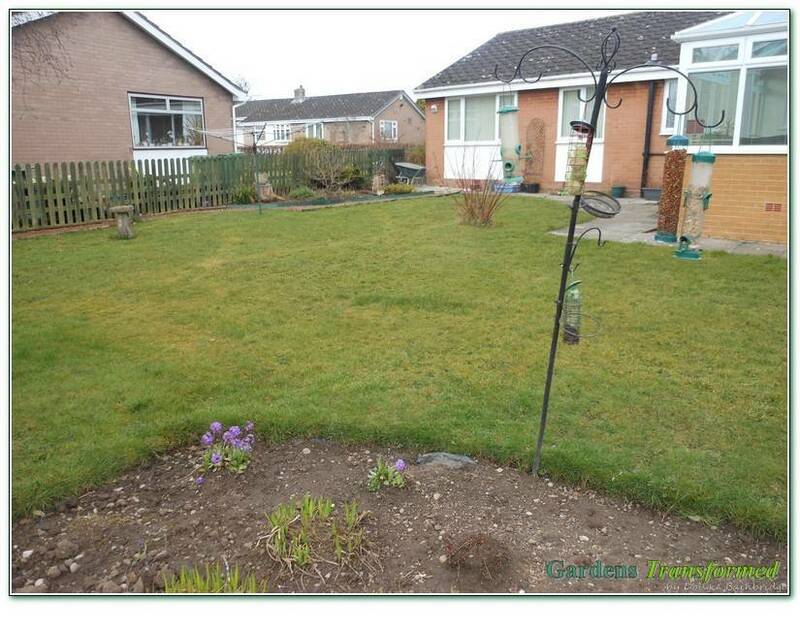 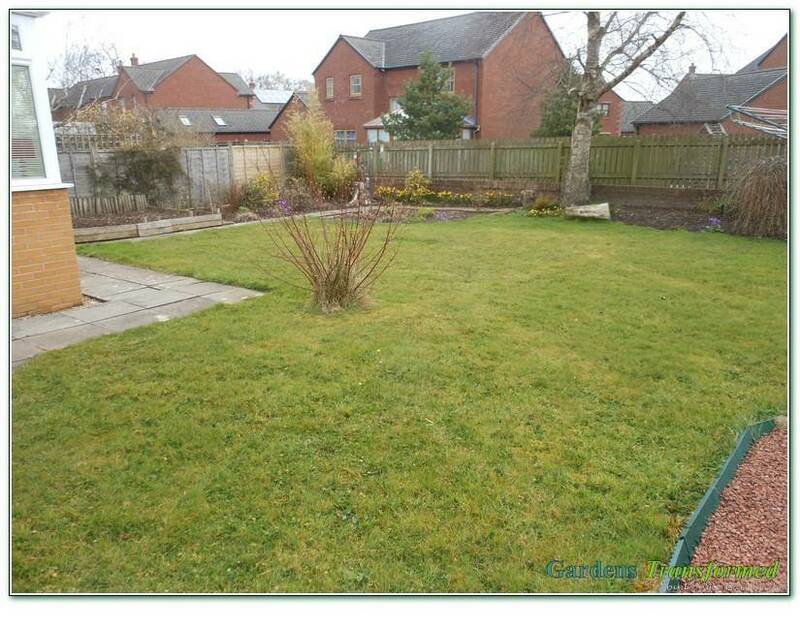 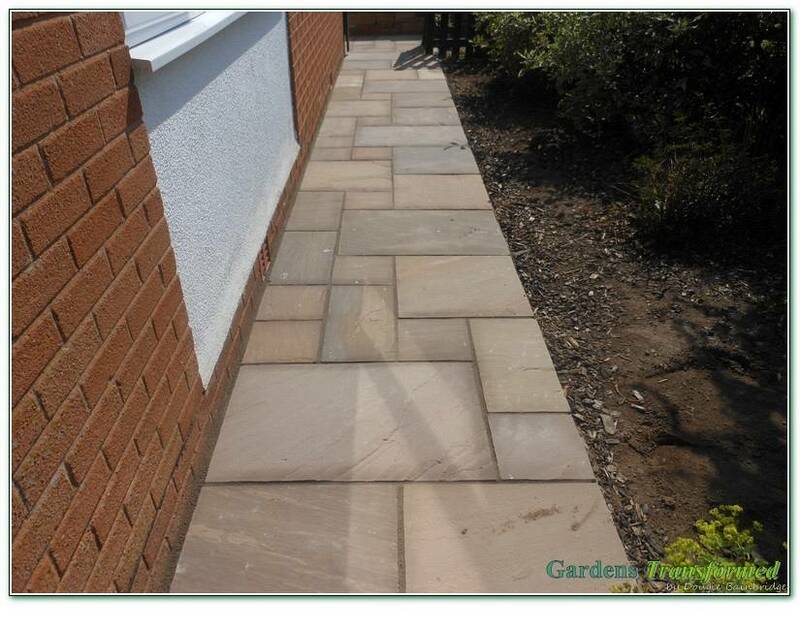 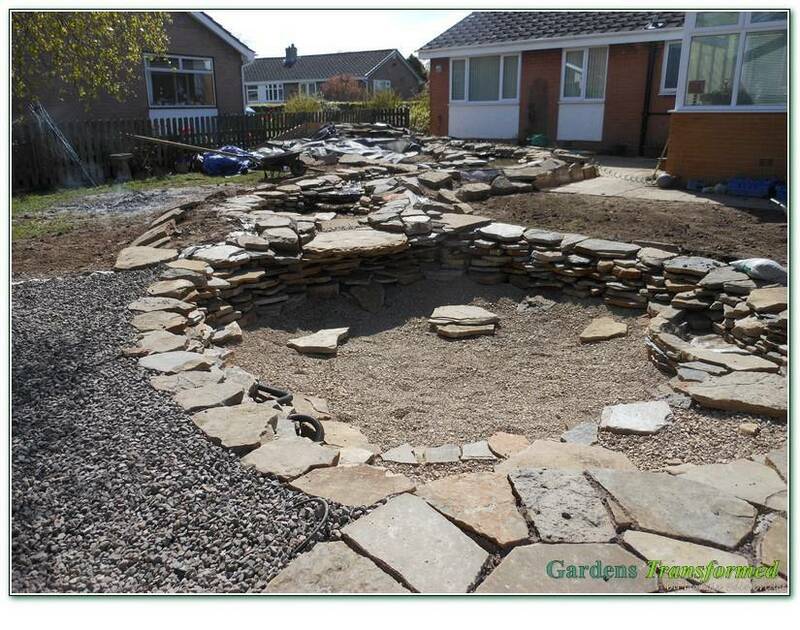 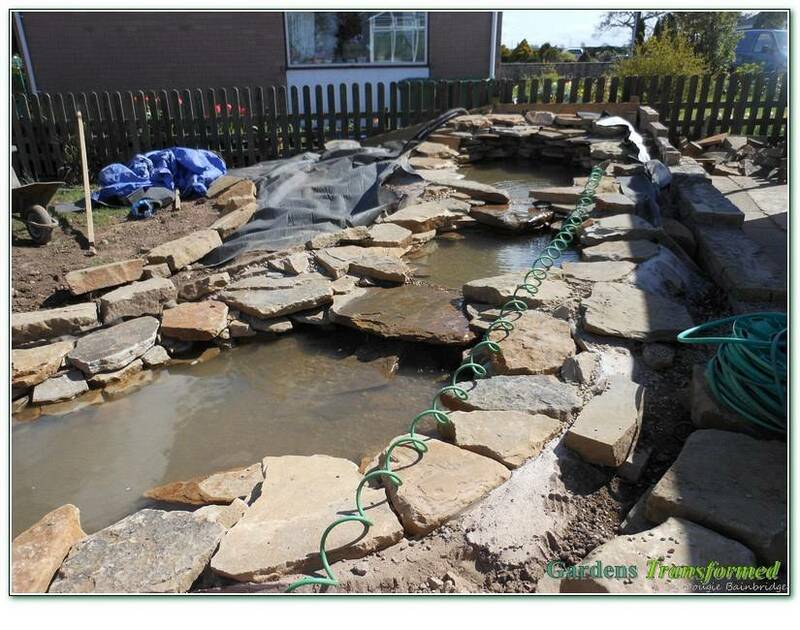 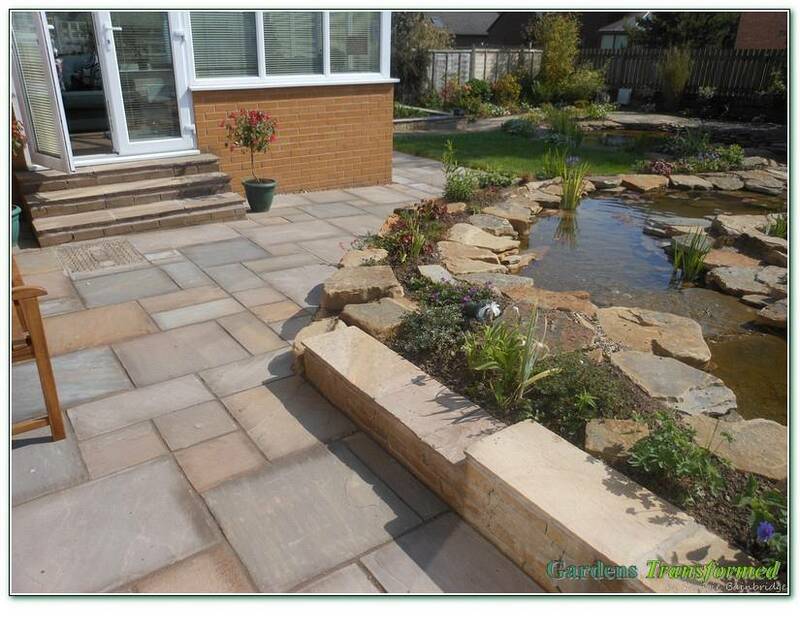 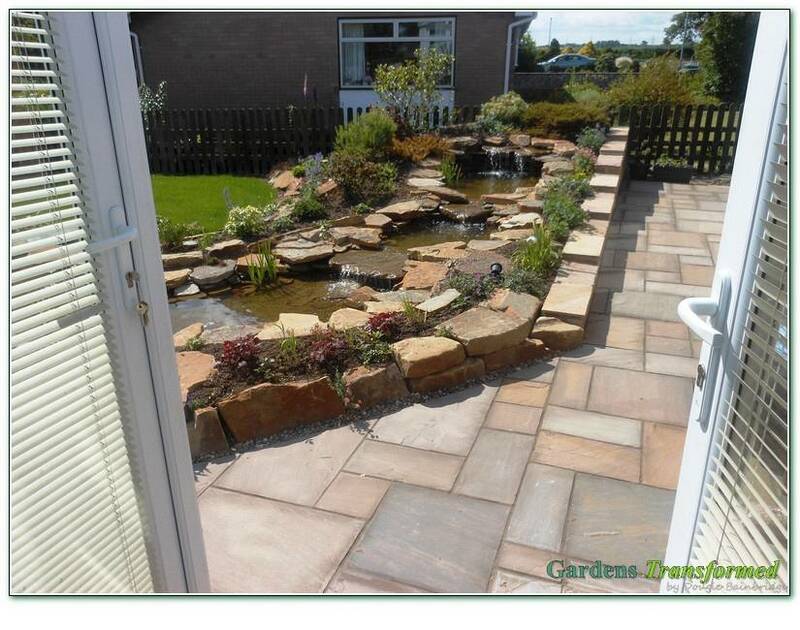 Having viewed our website, our client asked us if we could fulfil his long time desire to have a water feature stream and pool in his garden, but was it possible to the budget available, and with the boggy flat ground. 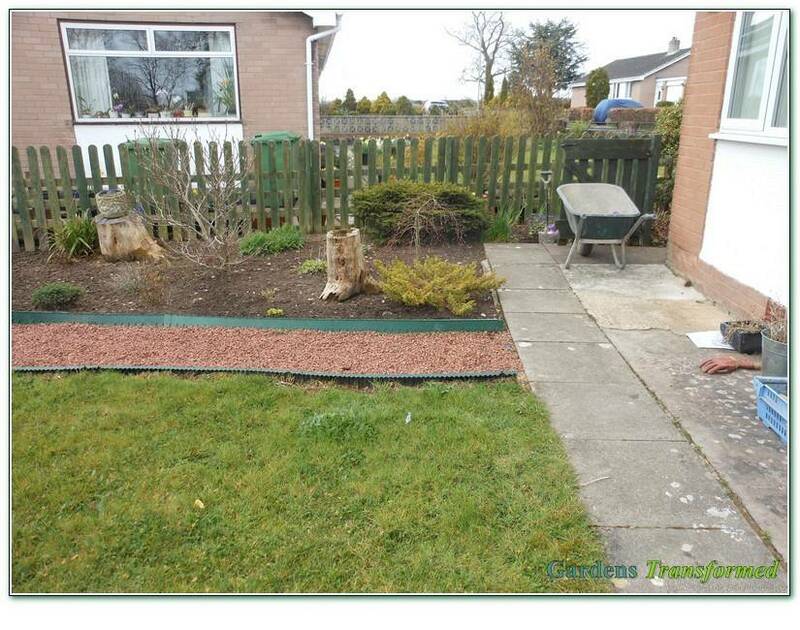 What a challenge!! 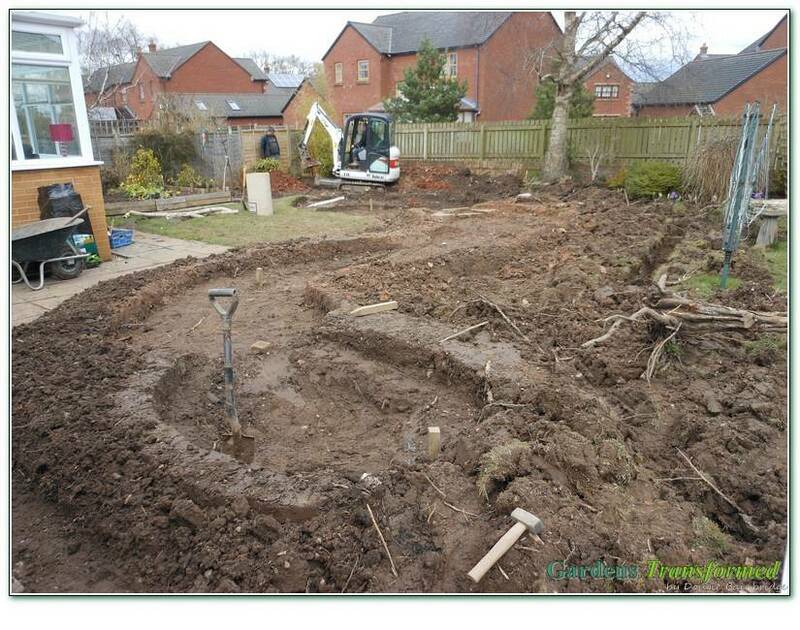 Fundamental drainage was the starting point with past drains and an underground run off pipe requiring immediate solutions. 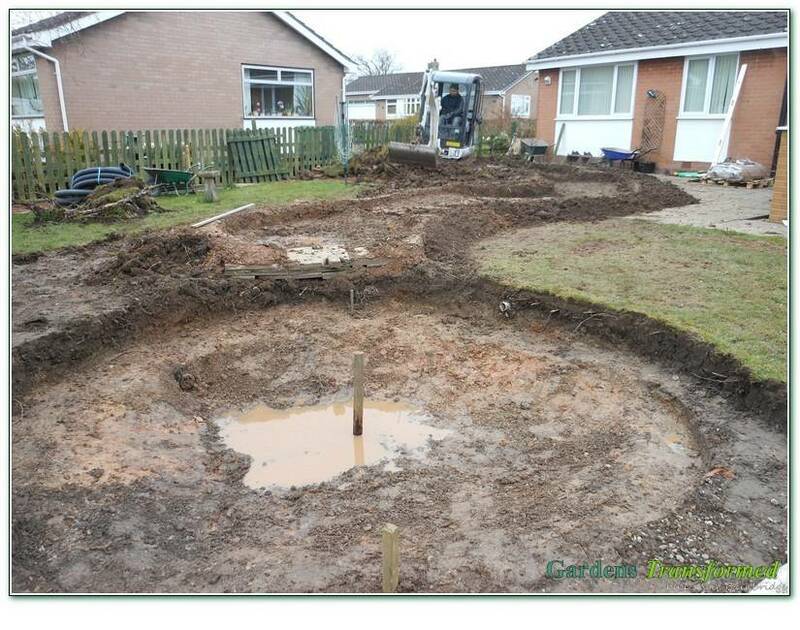 Drainage resolved, the then developed concept was one of our finest and proudest to date. 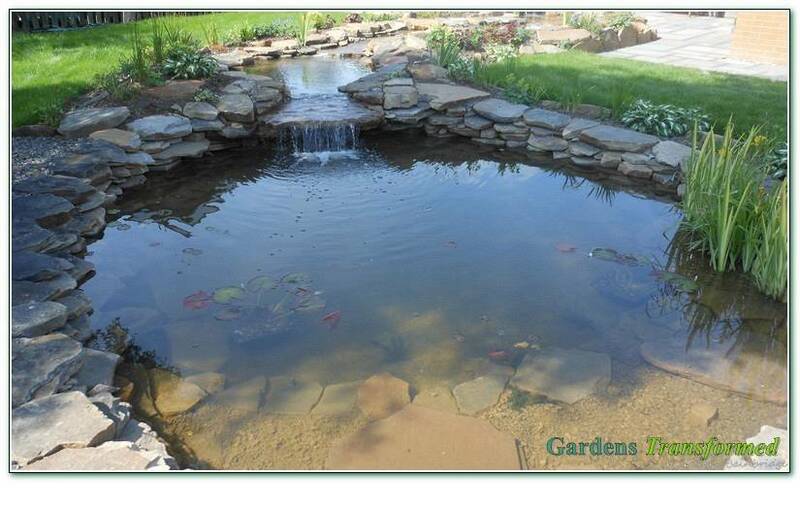 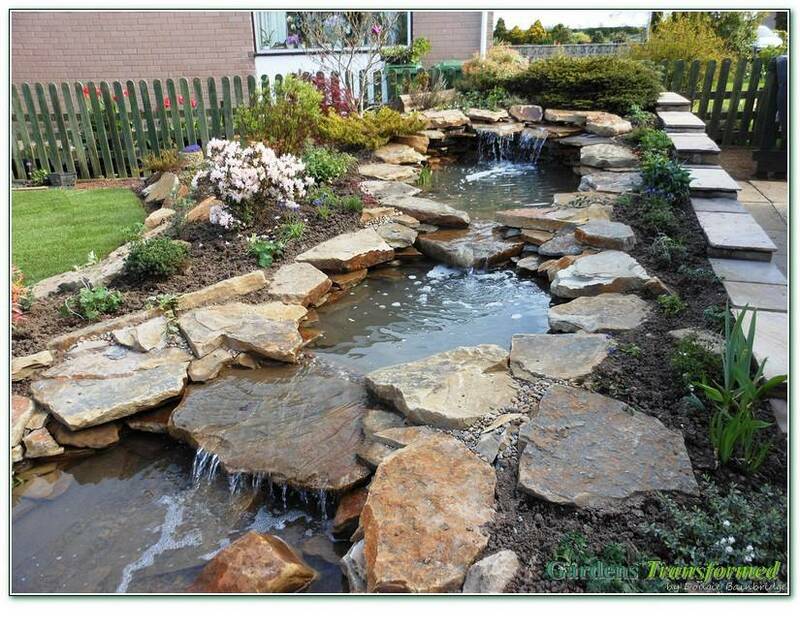 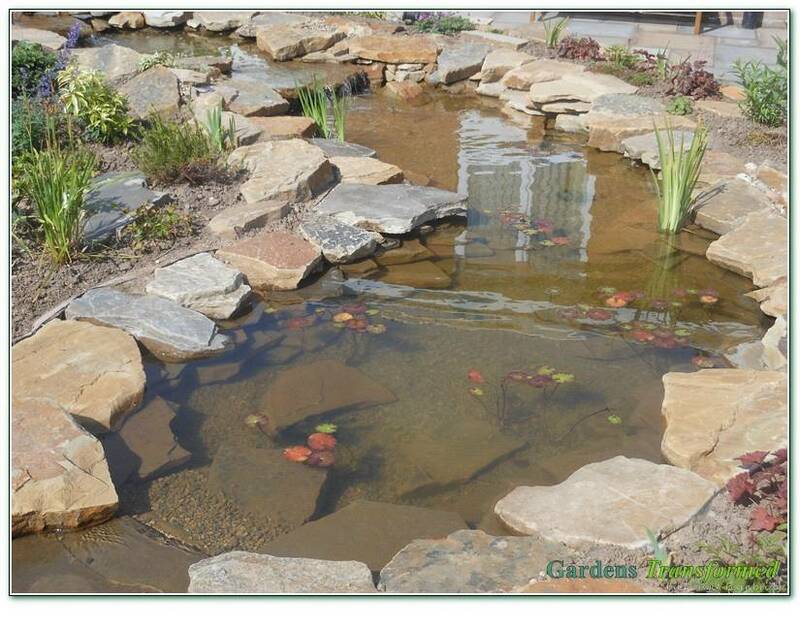 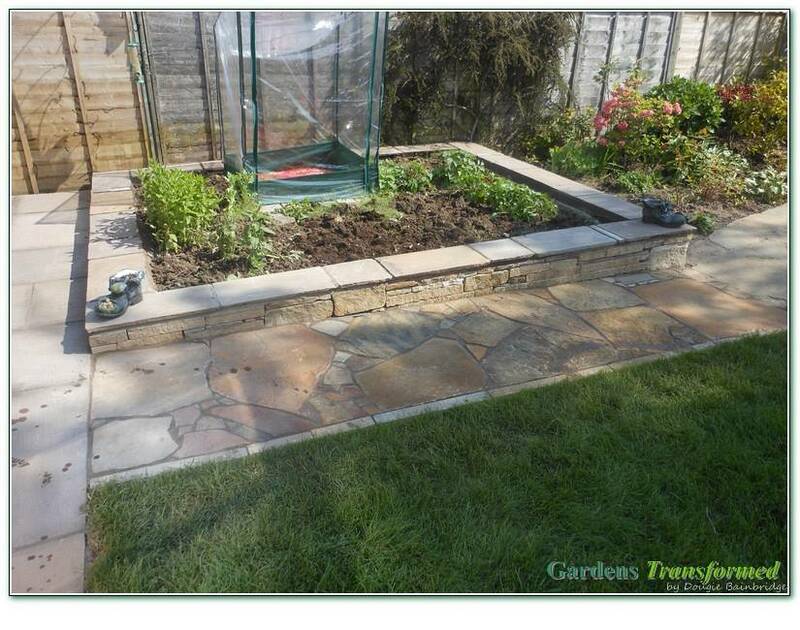 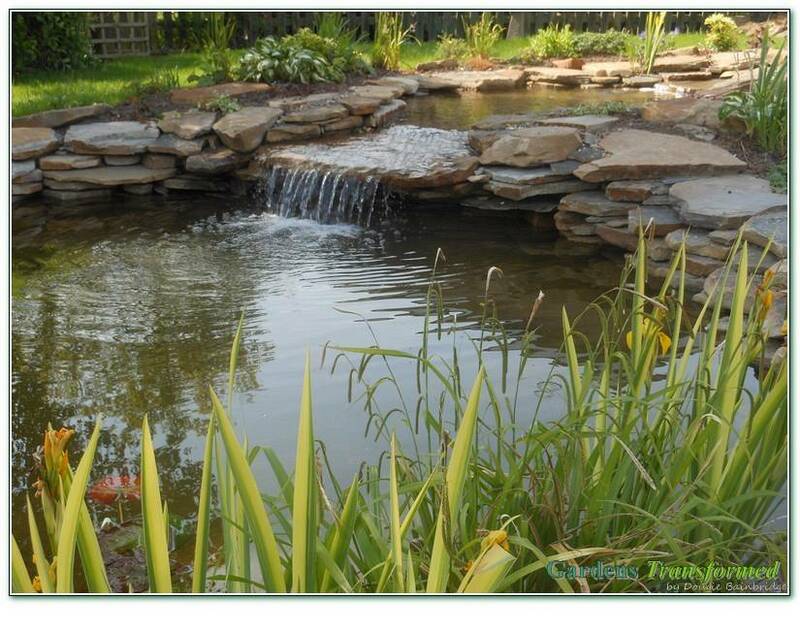 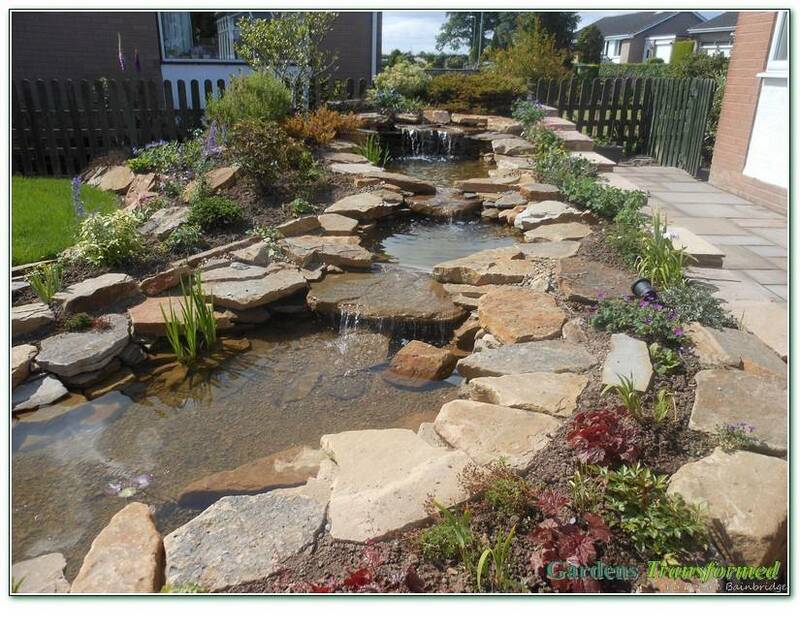 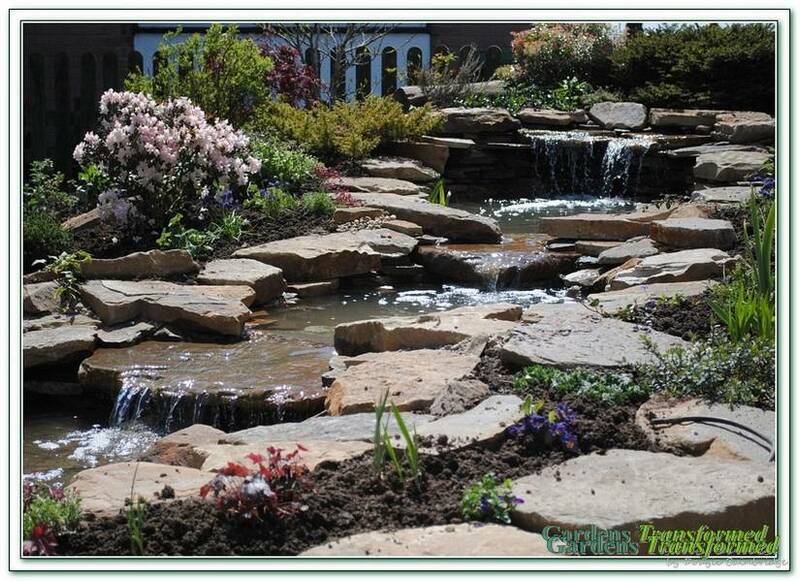 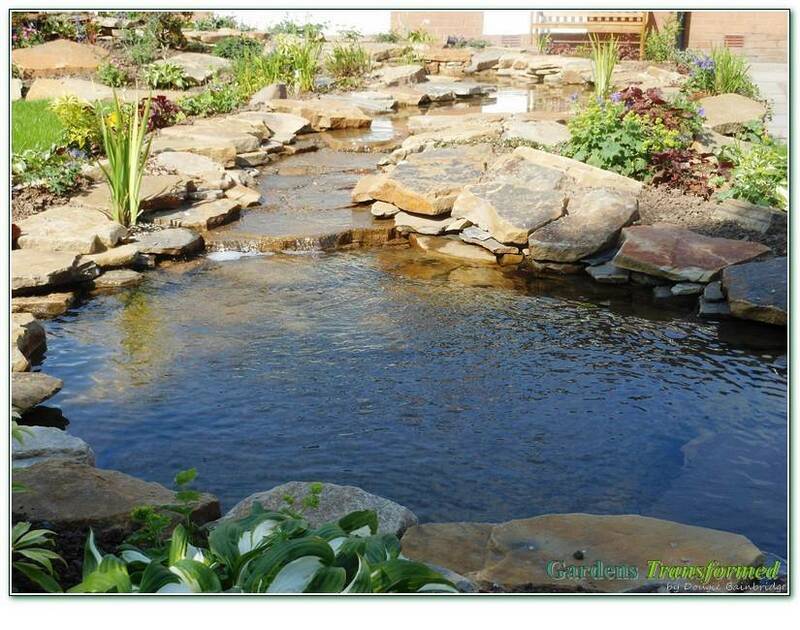 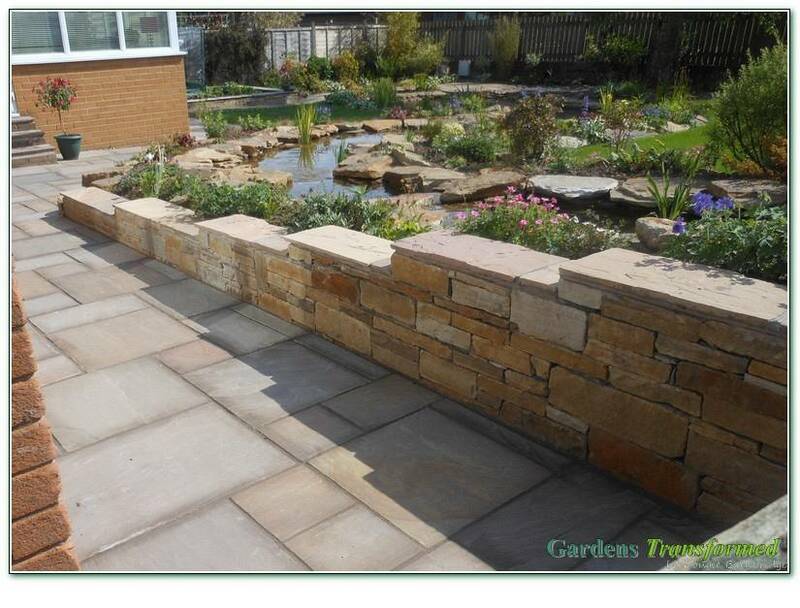 An oval pool, 50 foot 'S' shape stream, mass waterfalls, walling, patios, walkways, vegetable patch and planting. 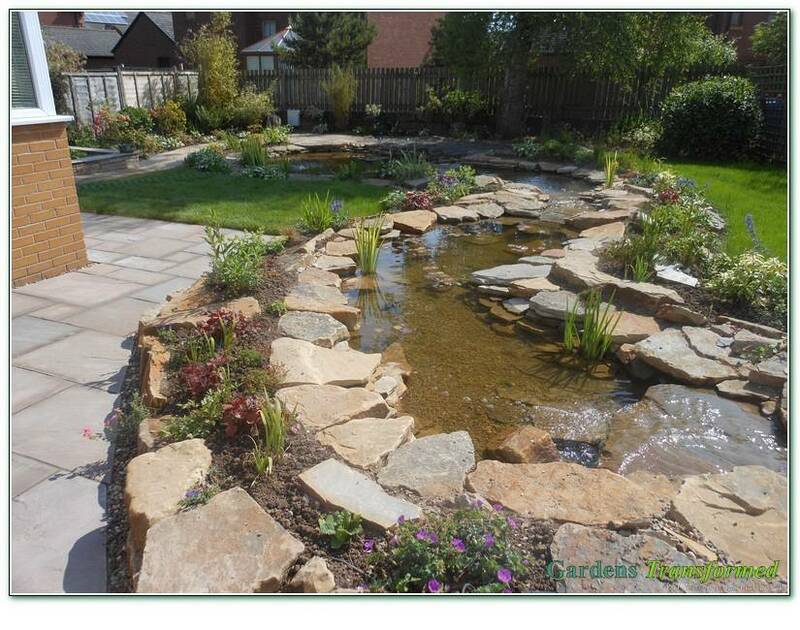 Another amazing project for such wonderful clients. 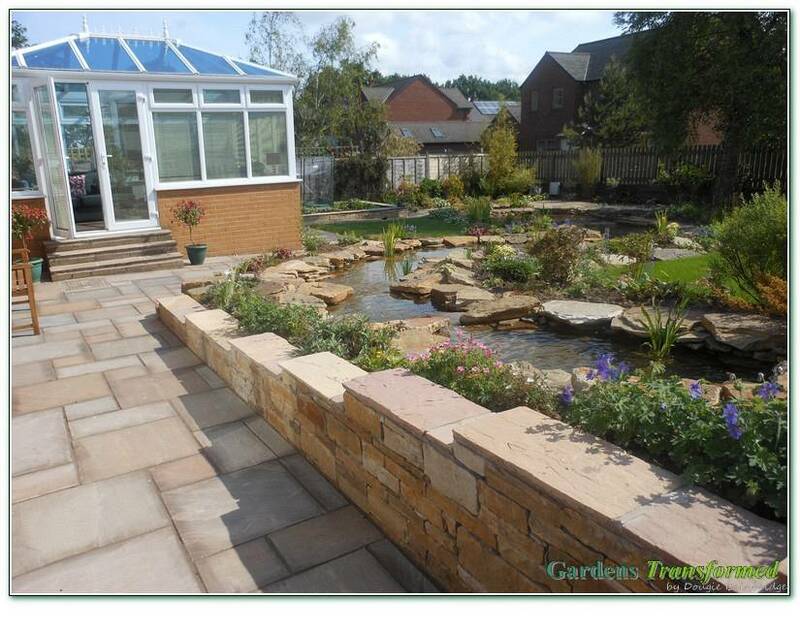 The end conservatory view being our favourite sight and sound feature of all time, difficult to believe from that flat boggy ground to start - just wait until it matures further in 2014!